Jawaharlal Nehru Technological University Hyderabad (JNTUH) has declared the BTech/ BPharm (4-1) results on the official results website of the varsity. 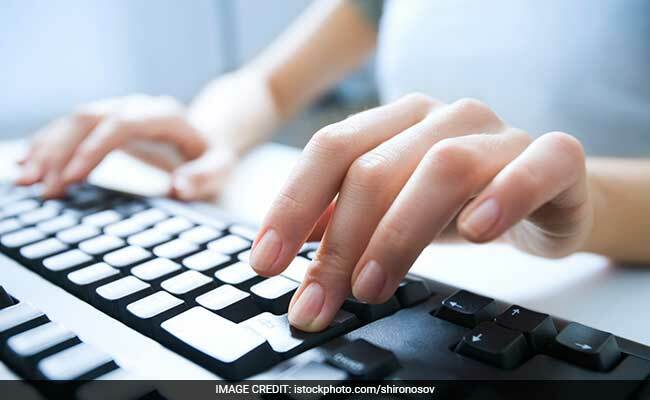 New Delhi: Jawaharlal Nehru Technological University Hyderabad (JNTUH) has declared the BTech/ BPharm (4-1) results on the official results website of the varsity. The JTNUH 4-1 results can be checked at http://epayments.jntuh.ac.in/results/ and Jntuhresults.in. JNTUH has declared regular and supplementary results of BTech and Bpharm 4-1 students. 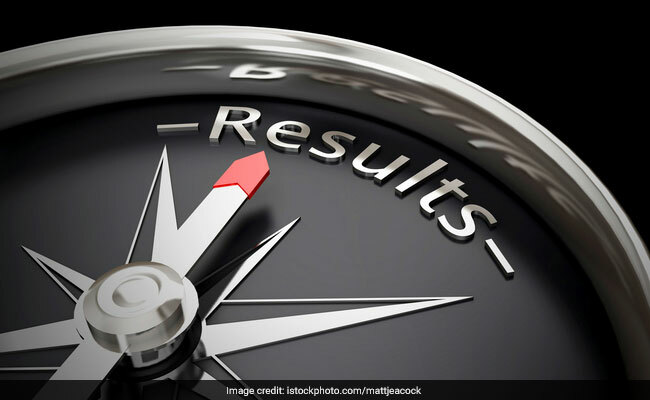 There is the chance that the official results website of JNTUH will be responding at the initial hours of results declaration because of large number of candidates venture out to access the results at the same time. "B.TECH/ B.PHARMACY IV-I Regular/Supply all regulations nov-2017 examinations results published," said the official notification posted on the JNTUH website. Last date for applying for recounting/revaluation is February 12, 2018. JNTUH released the exam time table for February BTech exams recently. The University will conduct examination for 1st year, 2nd year, 3rd year and 4th year students in February 2018. Online registration for the same continued till 12 January 2018. In another development, JNTUH in a statement said that its 7th convocation will be held in the month of February or March this year.